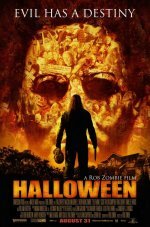 Halloween release date was Friday, August 31, 2007. 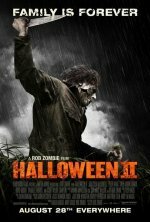 From acclaimed musician and filmmaker, Rob Zombie comes an entirely new take on the highly successful and terrifying Halloween legacy that began in 1978. 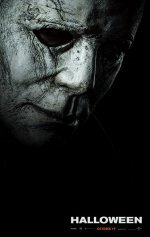 While revealing a new chapter in the established Michael Myers saga, the film will surprise both classic and modern horror fans with a departure from prior films in the Halloween franchise. Audiences should brace themselves for unprecedented fear as Zombie turns back time to uncover the making of a pathologically disturbed, even cursed child named Michael Myers.